This is a video explaining how to request to become a “Community User” and create a log in. Once approved, your log-in will allow you access the program to request a Room Request. This video will explain the steps of how to submit a Room Request. 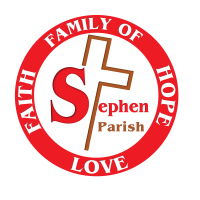 When you are ready to put in a Room Request you will need to go to the Parish Website www.ststephencatholic.org and click on the parish’s CommunityUse Link titled TOP EVENTS. 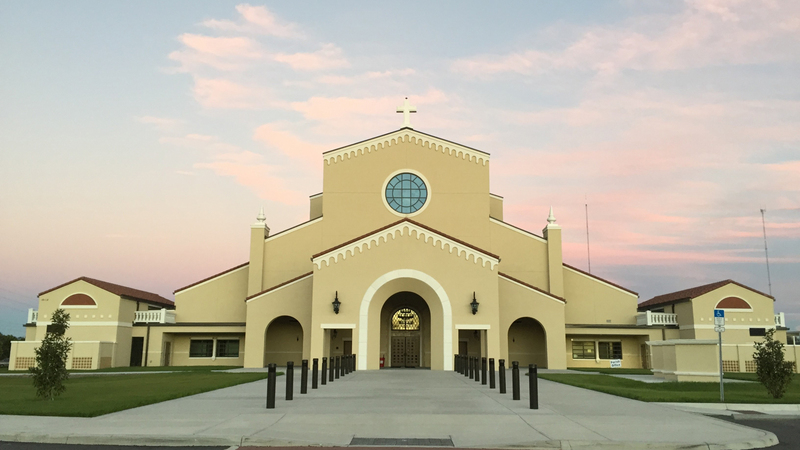 This is located at the bottom of the parish home page. · In upper right hand corner of this calendar click on “Welcome Guest! Log in to request facility use”. This is where you will need to use your e-mail and password to log in. · Once logged in, click the tab “Request Facility Use” and you’re ready to begin.